Columbus Foot Care Associates has provided quality podiatry care to Columbus, GA and the surrounding area for over 40 years. At Columbus Foot Care Associates, all of our doctors are Board Certified Podiatrists. By participating in continuing education opportunities, our doctors stay abreast of the most current trends in podiatric medicine. The staff at Columbus Foot Care Associates have been hand selected and trained by the physicians to guarantee that you, the patient, receives the best possible care when visiting the office. 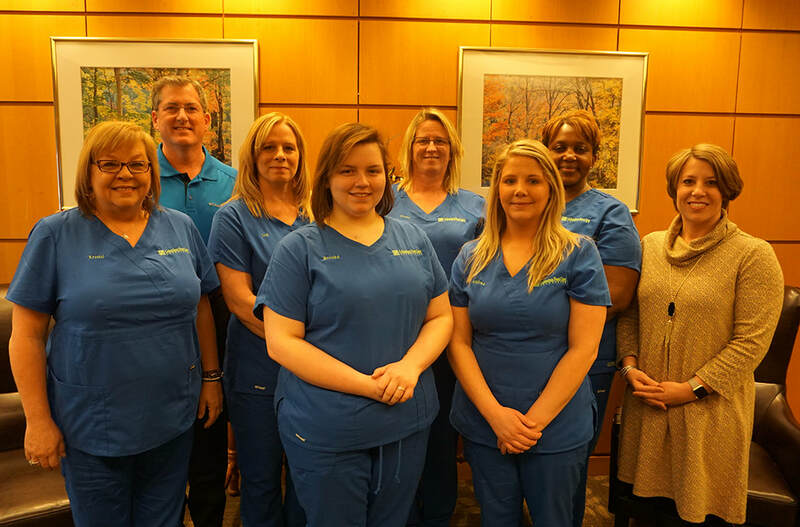 Our staff represents over 60 years of combined service at Columbus Foot Care Associates. Our doctors are affiliated with The Medical Center, Doctor's Hospital, St. Francis Hospital and The Surgery Center. In addition, all the doctors accept Medicare, Blue Cross/Blue Shield, and Tricare. Below is a list of some of the more common commercial insurance carriers that we participate with. If your insurance carrier is not listed, please contact our office for additional information. Please feel free to call or visit the office to ask us any questions you may have regarding your foot care.